Tagged with: 50-50 project, chicago, water. © 2019. I am really impressed with the low-light ability of this lens. I had to slow the shutter speed down some for these pictures, because it was too bright. 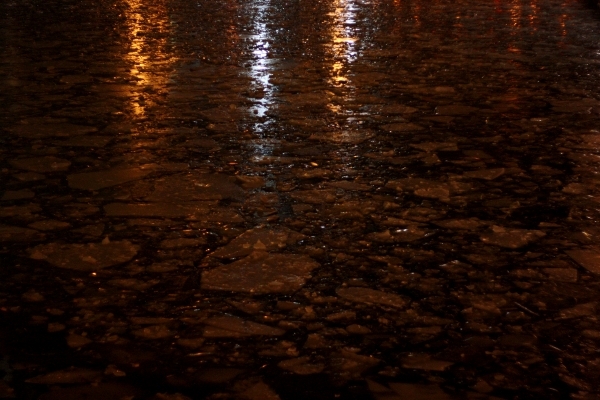 (This, by the way, is the mostly-frozen-over Chicago river).